Yoga is a practice that takes place both on and off the yoga mat. Vahana Yoga Eco-Tours and Yoga Retreats connect our personal health and well-being to the health and well-being of the earth by offering carefully crafted, educational, transformative and restorative trips in the U.S. and overseas. Taking some time away from the busy-ness of our lives and to practice yoga in natural settings is a deeply healing experience. 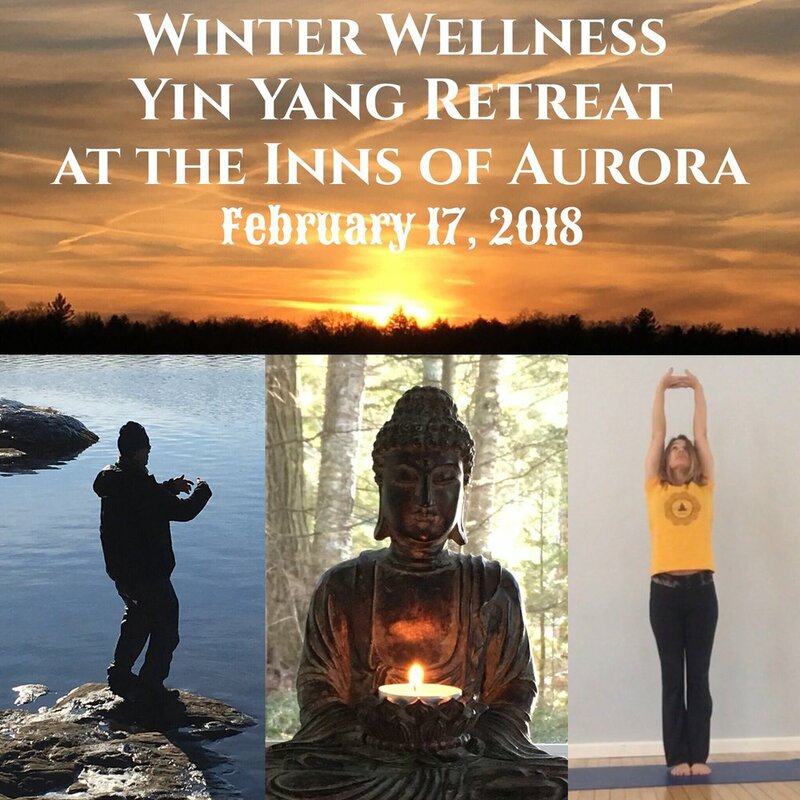 Spending several hours a day in yoga workshops designed to meet the needs of retreat participants will expose you to new aspects of yoga and allow your body to restore and realign itself. You have to try it to believe it! Not all trips are designed equally. Some may have a heavier emphasis on deepening your yoga practice while others may have a heavier emphasis on getting to know the land and the people we visit. For example, touring local farms and learning about the sustainable production of crops or visiting protected natural areas while we learn about the ecology of the place. Some may be just a day long, while others last a week. Some may take place in a glampground (that's glamorous camping! ), while others take place in an eco-lodge, a retreat center run by an eco-village or private villas. However, any of these trips will give you the opportunity to immerse yourself in the experience of how a sustainable lifestyle affects our personal health and happiness, to showcase innovative projects which are working to protect and better the world, and to connect us with nature. We strive to find inner peace while we work towards peace on earth! If you have a group of students or a destination in mind and would like to craft a yoga retreat or eco-tour suited to your particular interests, please contact me. Come along and take a ride on a Vahana with me!